Do you ever feel like your life is nothing but being stuck on a train with a drunk driver at the controls? If you are a Perthville commuter, that actually is your life. Sorry. 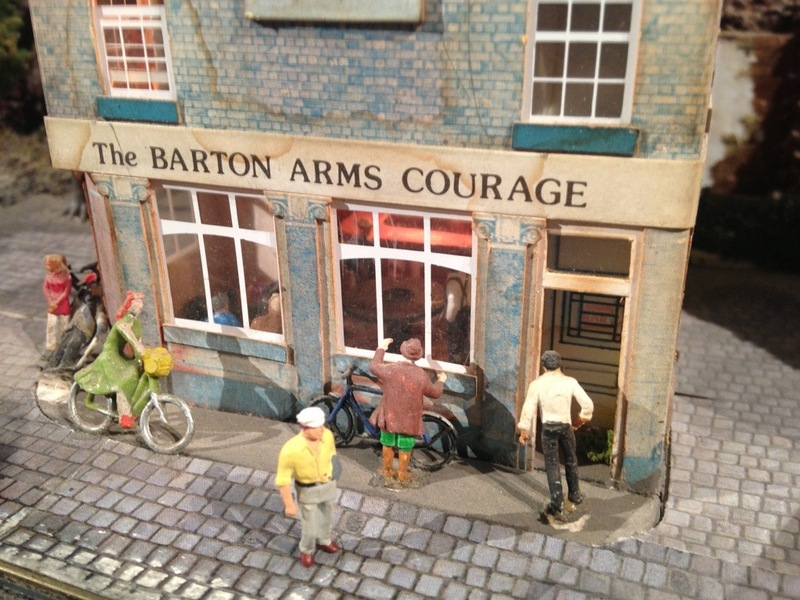 Your Train Driver just exited the Barton Arms Courage, Perthville’s most popular tavern, appearing disoriented and dizzy. He excused himself to go to work.